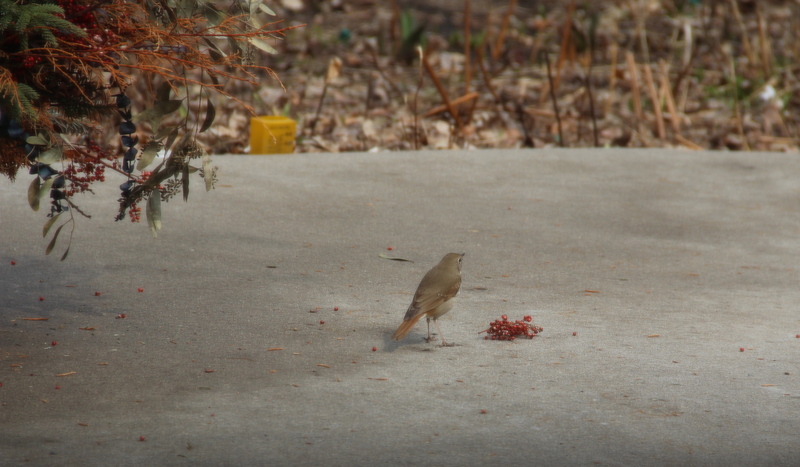 This entry was posted in Backyard Nature, Birds, Spring and tagged Hermit Thrush, Spring Migration, St. Paul MN. Bookmark the permalink. Nice, Beth — I’d love to hear that bird! Kay, perhaps you’ll hear it at your cabin someday! 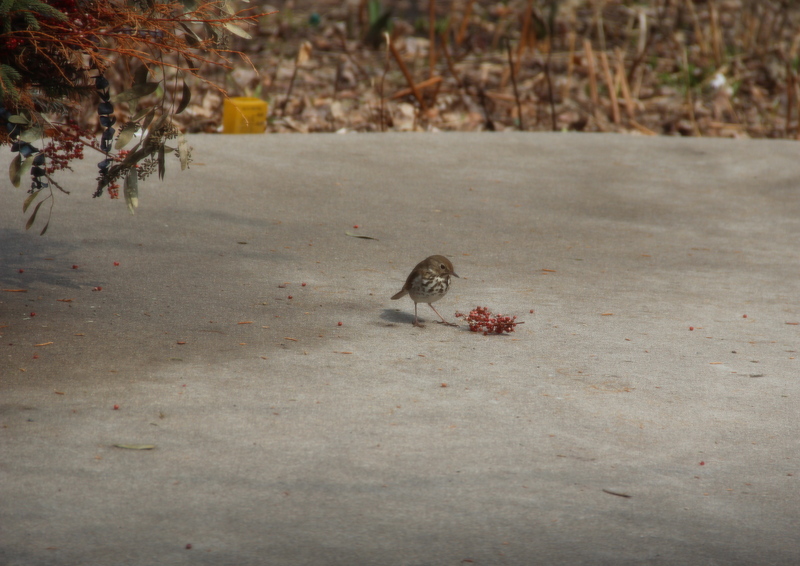 I’ve never seen a hermit thrush. Loved its song. Beth, thank you so much for sharing this; it was beautiful.. YOu’re a good observer. Loved hearing the beautiful song and seeing your wonderful pictures. I am always learing from you.